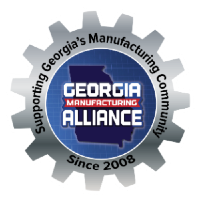 I’m committed to growing a more dynamic manufacturing community in Georgia. I began in 2008 when I founded NetworkingMFG with the mission of connecting, educating, and promoting manufacturing companies, engineers, and designers throughout Georgia. 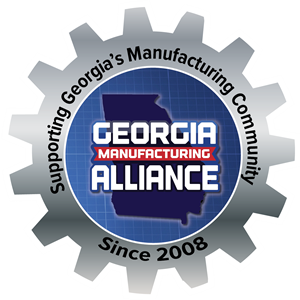 In 2011 our organization became the Georgia Manufacturing Alliance (GMA), and we have grown to five chapters throughout the state, with over 250 members.